Cocaine-related criminal charges in Utah are felony charges. Even simple possession of cocaine in this state is a felony, which makes it vital for anyone who is accused of a cocaine-related criminal charge to prepare a vigorous defense. How are cocaine charges classified in Utah? Cocaine possession for a first offense is a third-degree felony. Convictions after the first offense are one degree greater. A first offense charge for selling cocaine is a second-degree felony. Any convictions after the first are a first-degree felony. Cocaine possession might mean that you face five years in prison if you are convicted. Convictions for selling cocaine can lead to 15 years in prison and a fine of $10,000 with longer sentences and higher fines possible for subsequent convictions. The severity of the penalty you might face depends largely on any prior drug convictions, as well as the amount of cocaine claimed in the case. Enhancements are possible for cocaine charges. If you are accused of selling cocaine to a minor or within 1,000 feet of a school, you can face an enhancement. That might lead to a mandatory 5-year minimum sentence. Some enhancements are charged as a felony that is one degree higher than the primary charge. When you consider the penalties of a conviction on cocaine-related charges, you can see why a vigorous defense is so important. Make sure that you consider all defense strategies, as well as any possible deals that might be offered. Understanding every option you have might help you to make a decision about your defense. Pulled Over And Have Marijuana In The Car? Follow These Tips. Marijuana laws have relaxed throughout the country. However, you can still face drug charges in Utah if you are caught with marijuana. Marijuana is a common drug found in many driver’s vehicles. You need to know what to do if you are ever pulled over and are suspected of having marijuana or any other illegal drug in your possession. Driving with an illegal substance in your vehicle can lead to long-term consequences in the event you are pulled over by the police. Police need to have a valid reason to search you or your vehicle. However, a simple traffic stop can escalate quickly if the police have reason to suspect you have marijuana in your vehicle. Cooperate with the police and provide your license and registration if requested. Do not become belligerent or exasperate the situation in any other way. It’s important for you to remember the details of the incident, though. A fight against officers will not be won, but a criminal defense attorney could determine if evidence was present reflecting the search had no basis. Contact an attorney if you are under suspicion or arrested for possession of marijuana. 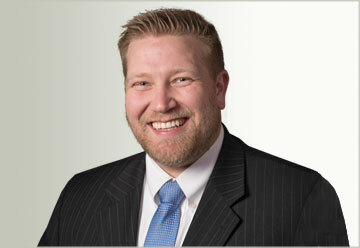 You can face harsh consequences if you are arrested and convicted of simple possession in Utah. This is a serious offense that can harm your reputation, job opportunities, college acceptance and even your driving privileges. Contact a lawyer as soon as possible to protect your future. 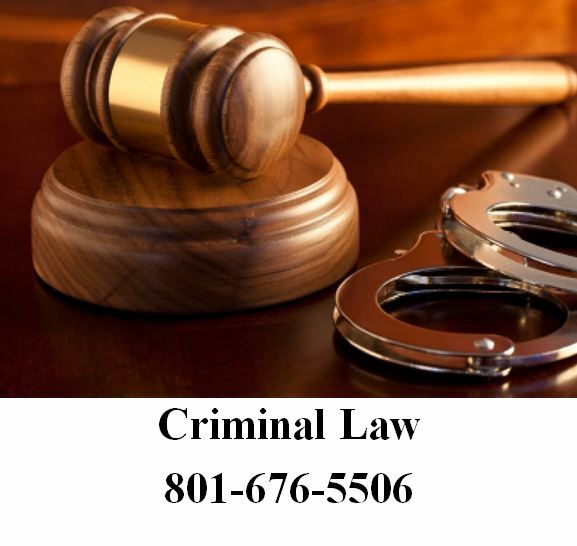 When you need a Utah criminal attorney to help you, call the lawyers at Ascent Law (801) 676-5506. We will help you.